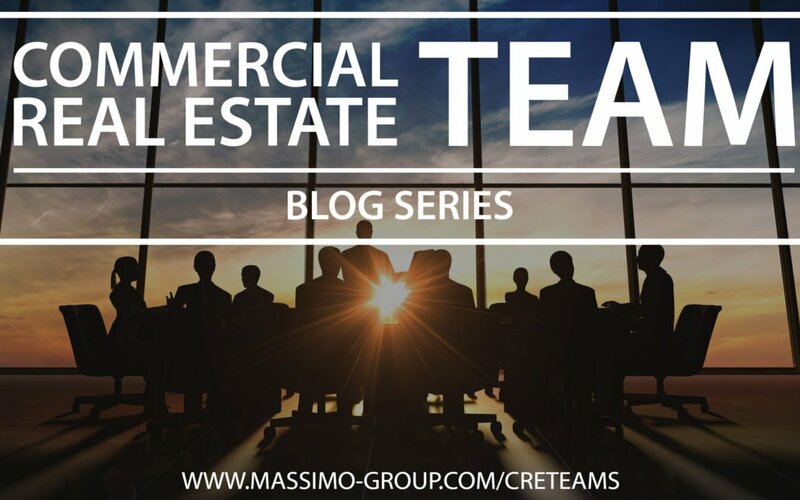 As part of our Commercial Real Estate Team Series, we shared with you how not having a team is your greatest competitive disadvantage. The more obvious rationale is that you, alone, cannot service the demands of today’s clients as well as a comparable professional with a team. 1) There is more complexity than ever before. Complexity of business and regulation in general, both for commercial real estate and the entire business world, are a fact of life. Contracts, research, due diligence, marketing, client correspondence, etc., all require a greater level of attention and coordination than in the past. 2) Fulfillment has become more comprehensive. Deals are bigger; expectations are higher; and fulfillment of the opportunity has become just as important and extensive as finding and winning the opportunity. As we will explore, in great detail, each of these essential phases—find, win, fulfill—requires a different set of talents and personalities. 3) There are more multi-location client opportunities today than ever before. These are highly desirable assignments. They offer the potential for stable and high-quality revenue; however, they demand a greater focus on maintenance. To succeed here, a team must be excellent at dealing with the meetings, client reporting and, yes, client hand-holding. Finding the business eventually evolves into servicing the account. 4) Access to information is greater now than ever before and will only continue to grow. With more information, clients can be more selective of their service provider. They have higher expectations and demand a greater level of service. They expect this in all areas of the transaction process. They seek experts, specialists. Fortunately, this access to information allows the commercial real estate professional to secure an “expert” position more easily. However, individually, you can truly specialize in only one or two stages of the transaction process. 5) Leveraging skills in a team environment is vital. We all recognize leverage when it comes to real estate financing. However, more and more individual commercial real estate professionals are realizing the leverage advantage of working with others. There is still a significant segment of commercial real estate professionals who feel they must work independently, or in silos; for the most part, though, these are seasoned veterans. As we share with our coaching clients, just because you can do something faster or better than someone else, doesn’t mean that doing it will make you wealthier. Leveraging the skills and strengths of others is your path to true success. 6) Collaboration is more common. More and more companies are implementing collaborative approaches and policies within their individual offices. The days of locking your desk so your co-worker doesn’t steal your client information still exist, but they’re fading and fading quickly. Will cooperation ever erase internal competition within an individual office of a reasonable size? No, most likely not. Competition, when structured correctly, is a healthy and productive format for profit. However, within individual teams, collaboration and cooperation are key factors in securing a dominant market position. Do you work within the framework of a team? If so, we love to hear how many team members you have and how long your team has been together.